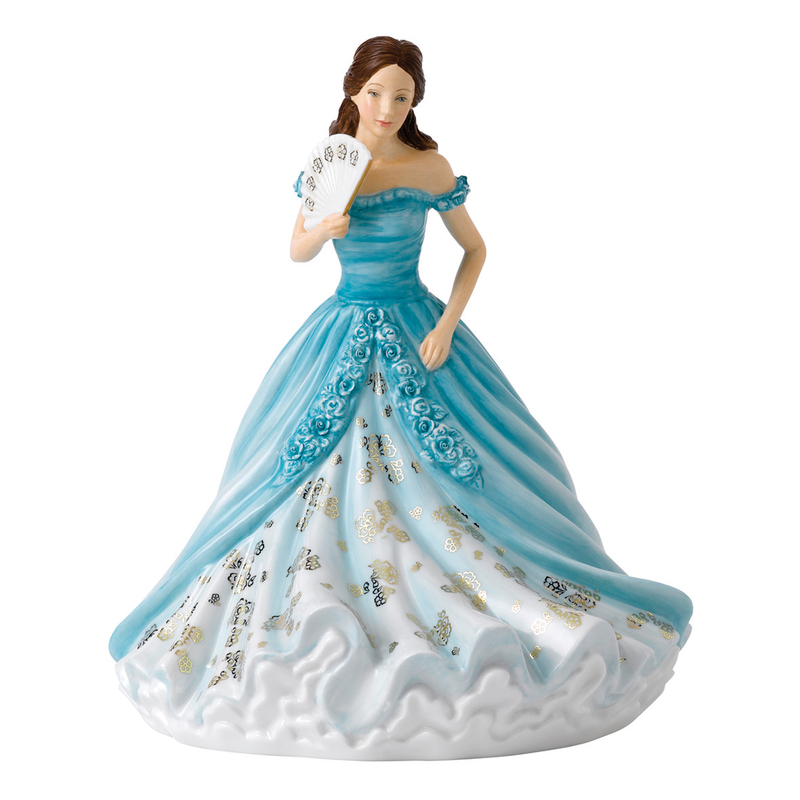 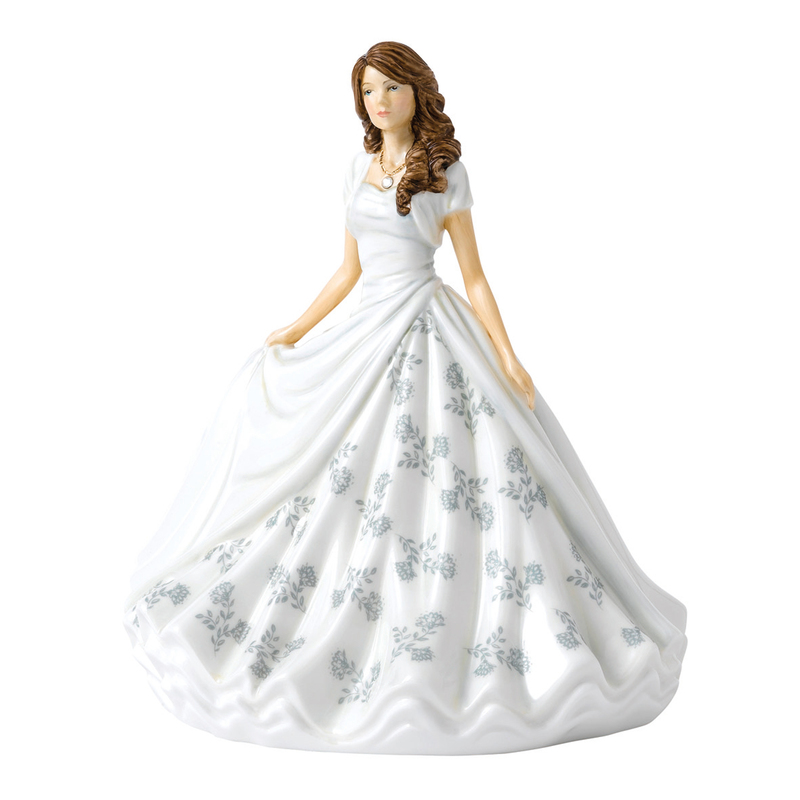 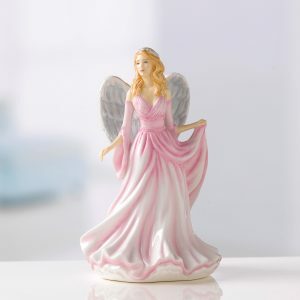 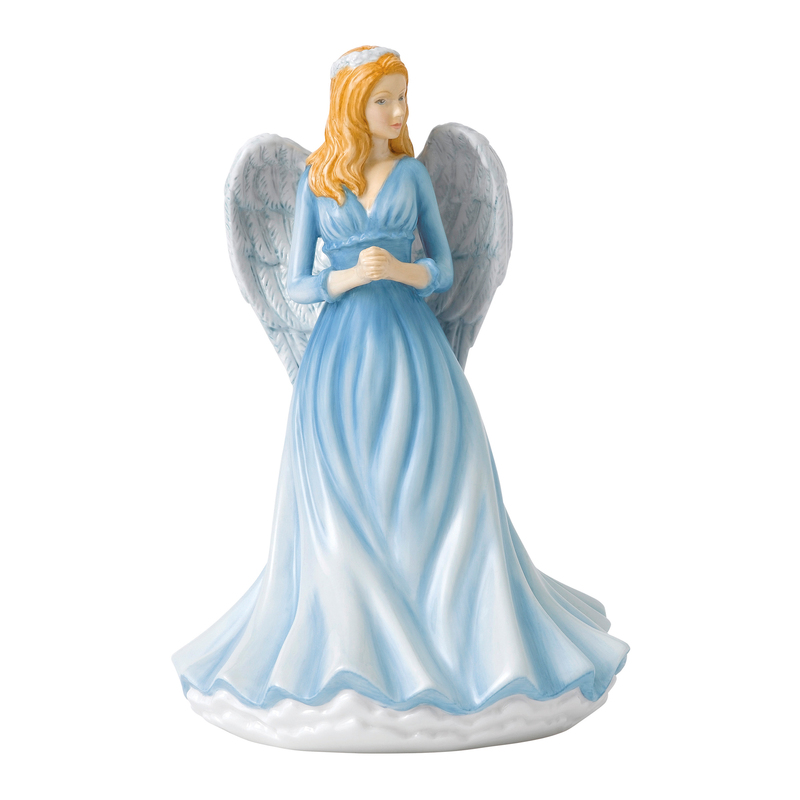 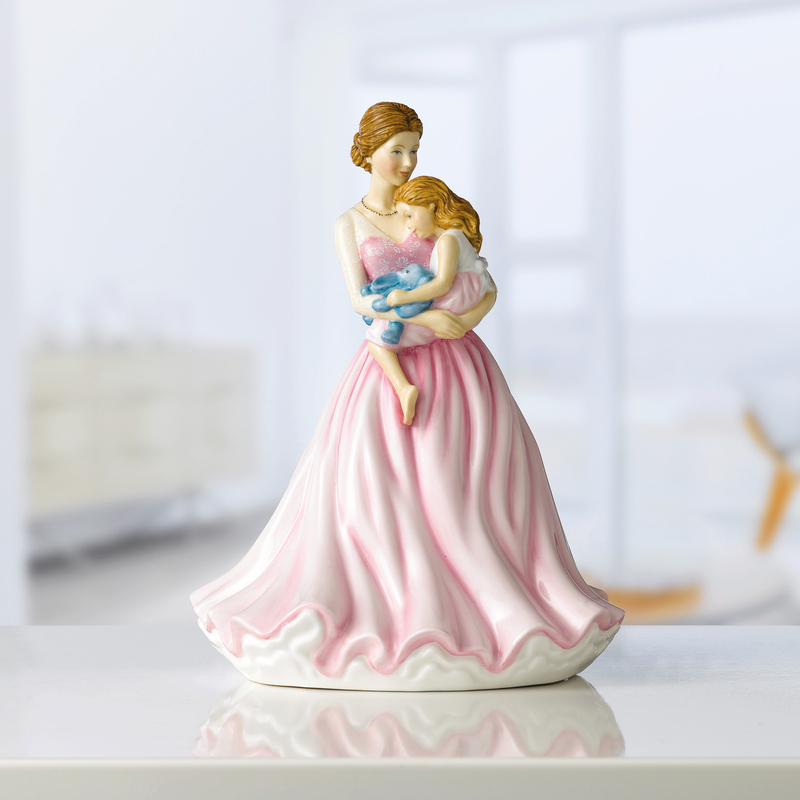 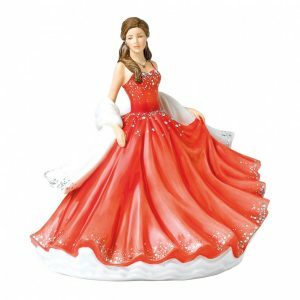 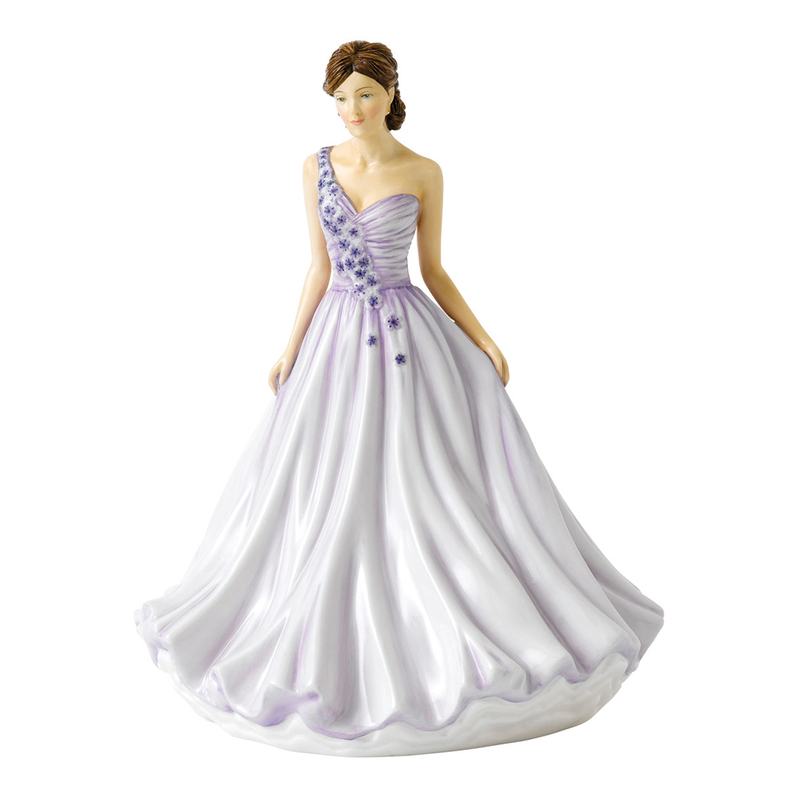 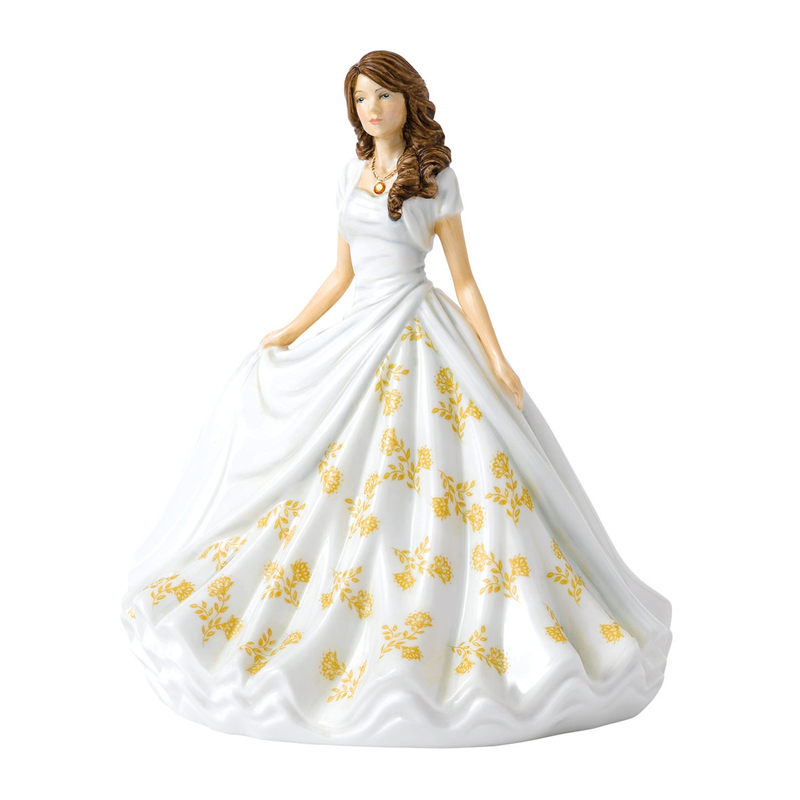 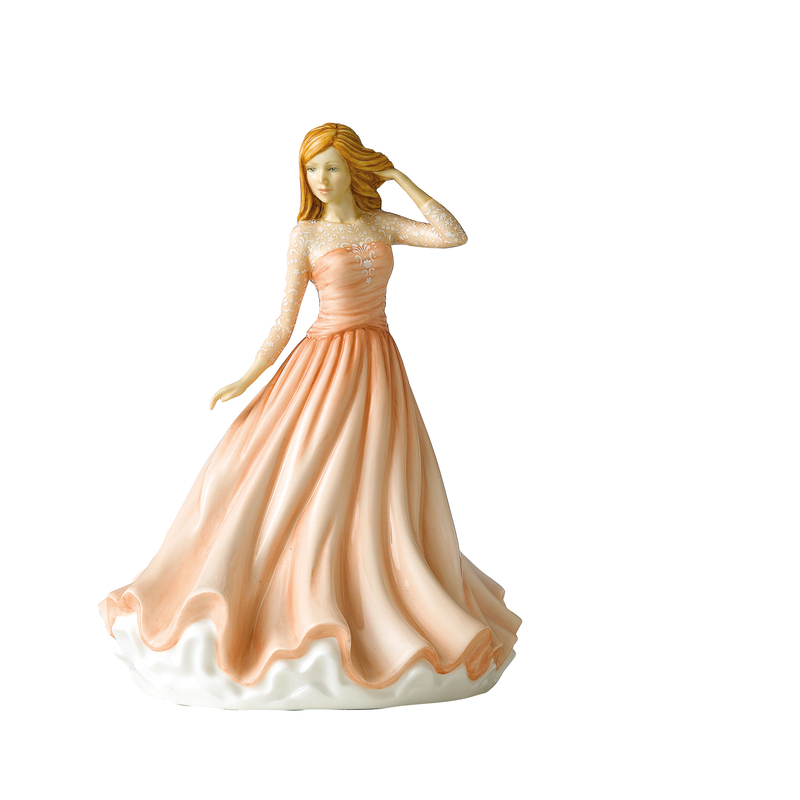 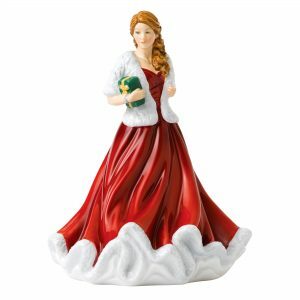 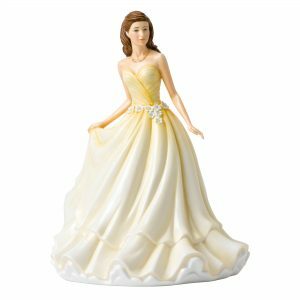 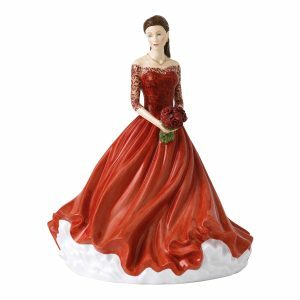 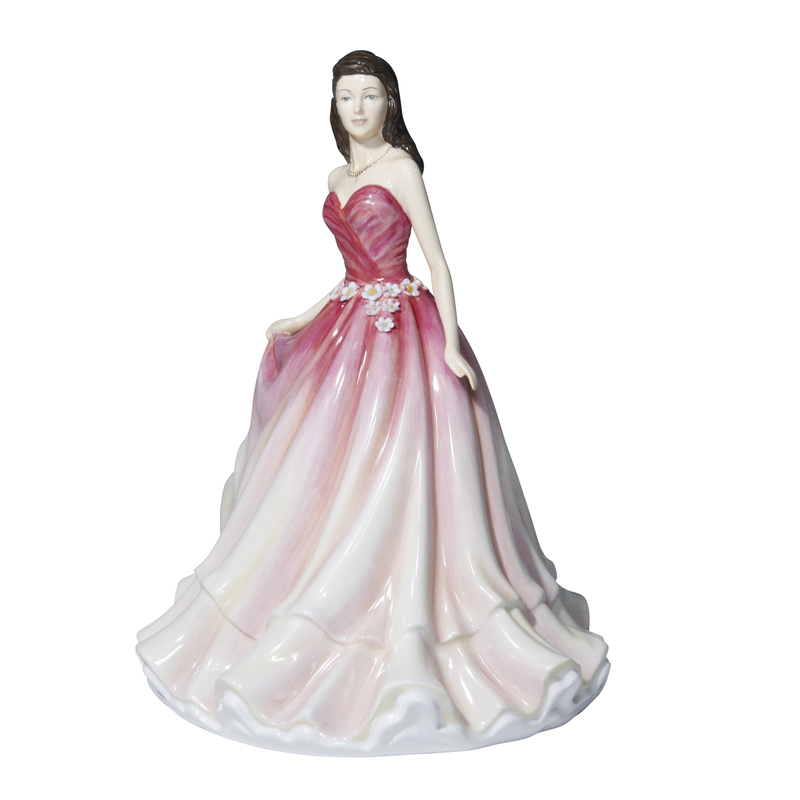 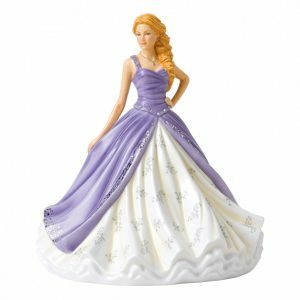 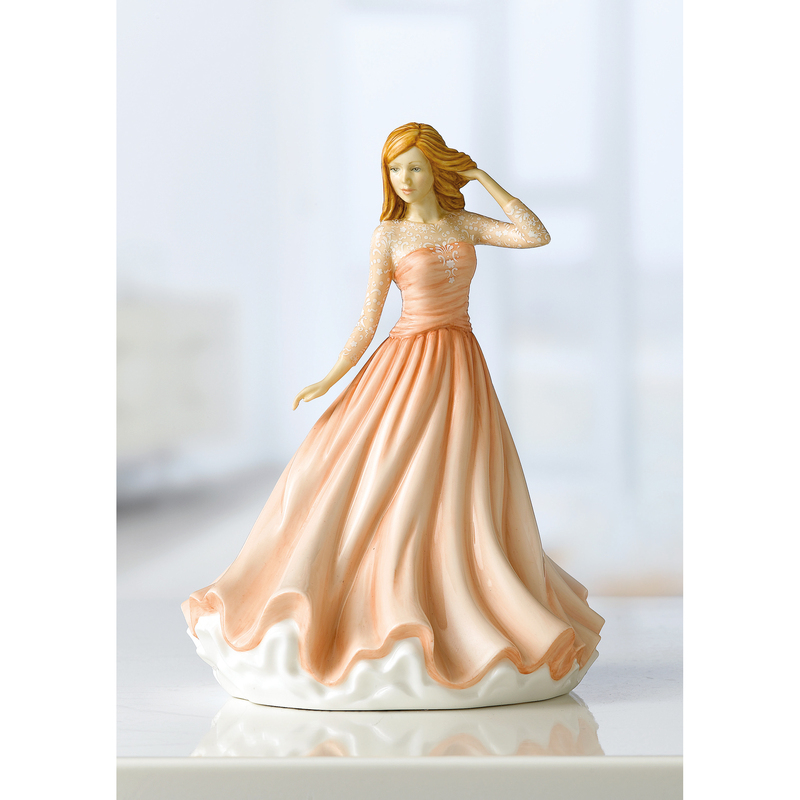 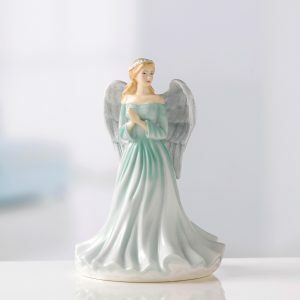 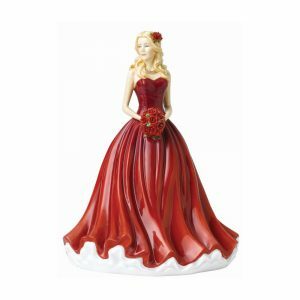 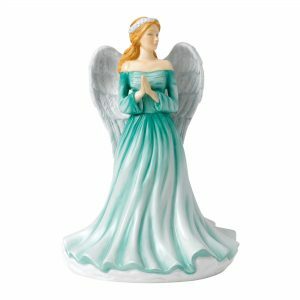 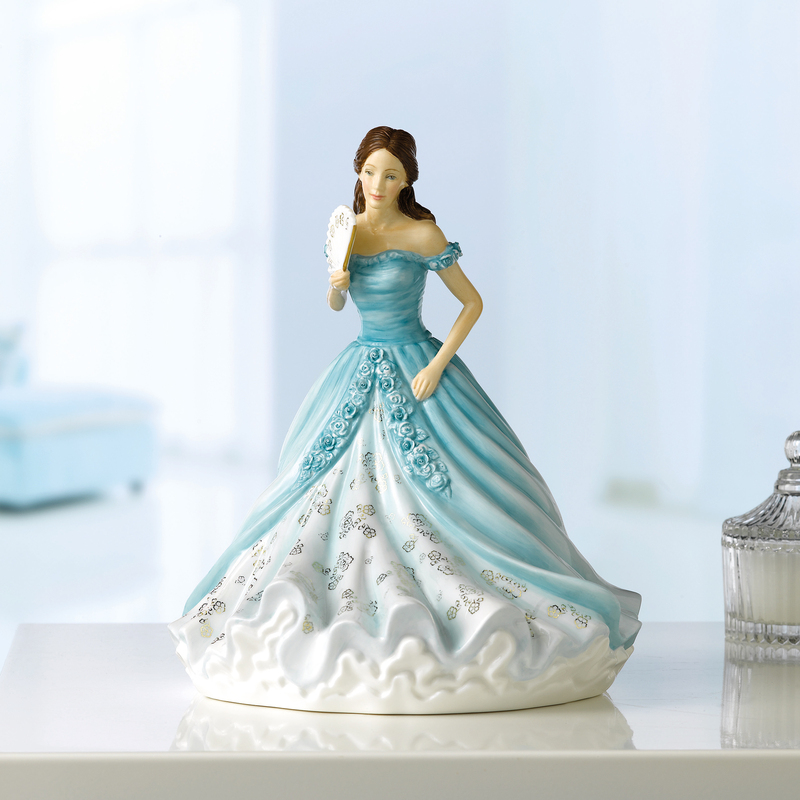 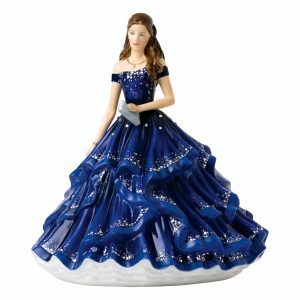 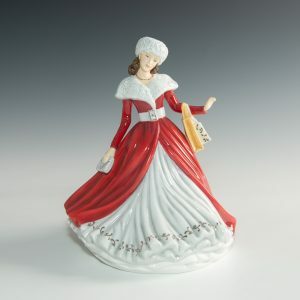 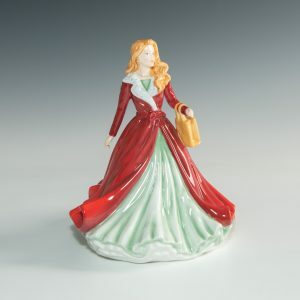 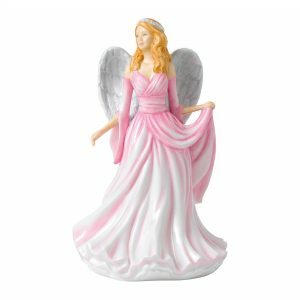 Graceful, beautiful, feminine and enduring are just some of the reasons why Royal Doulton figurines are as popular in the 21st century as they were a hundred years ago. 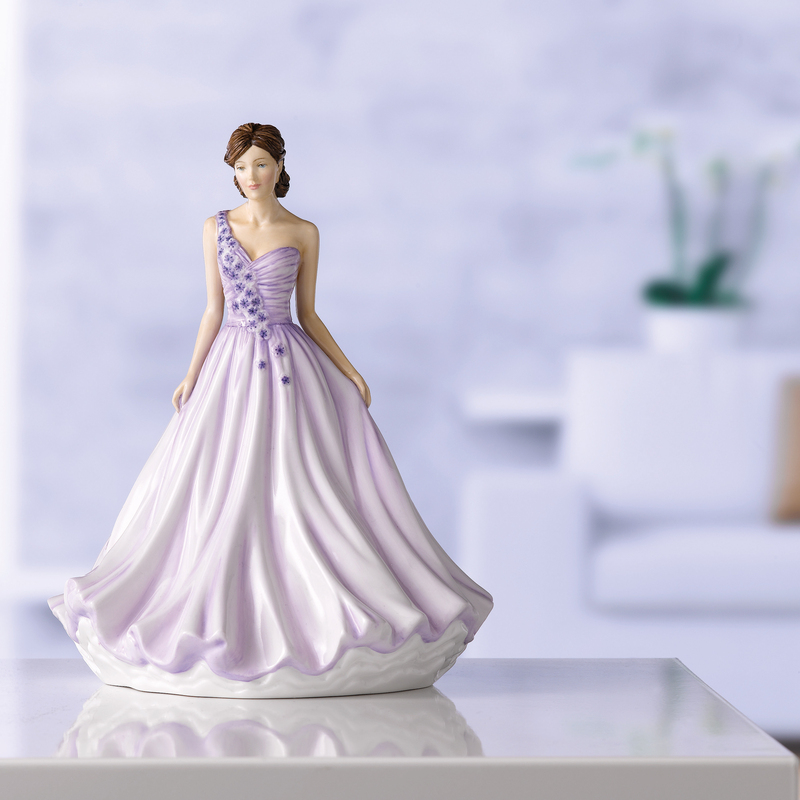 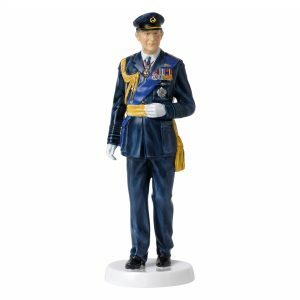 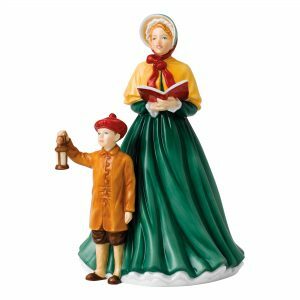 With design inspiration drawn from a multitude of contemporary and historic sources including fashion, dance and beauty, the annual figurines represent the essence of Royal Doulton. 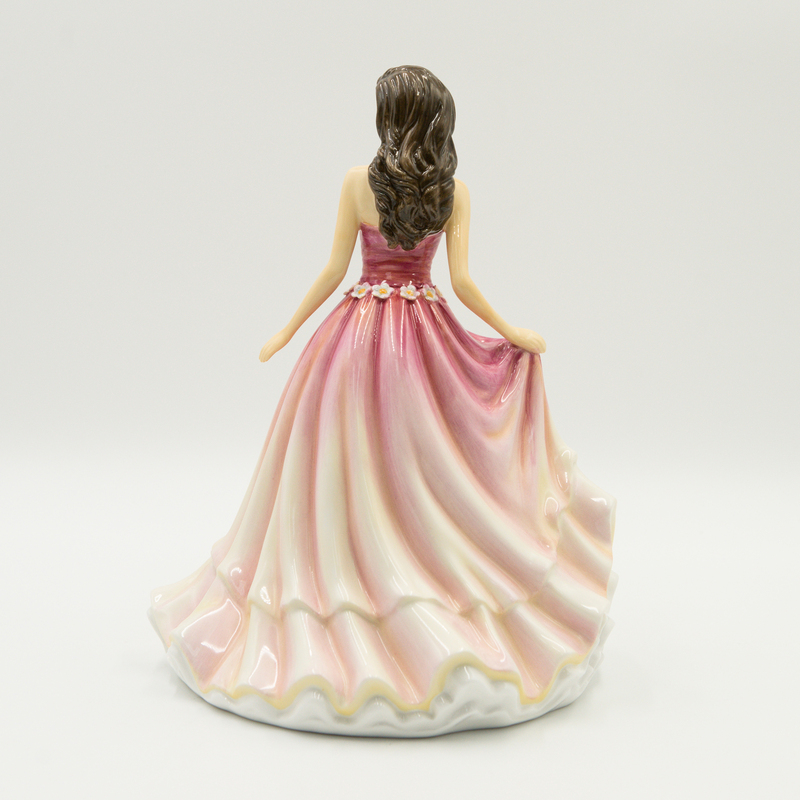 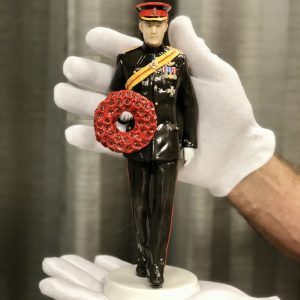 All the figurines in the annual collection are created by renowned British designers and are hand decorated by Doulton’s highly skilled artisans. 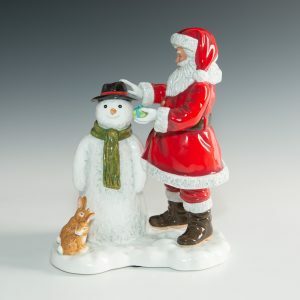 Each year the fresh studies are destined to become the heirlooms of the future. 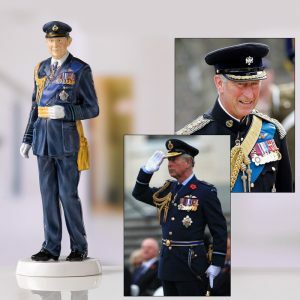 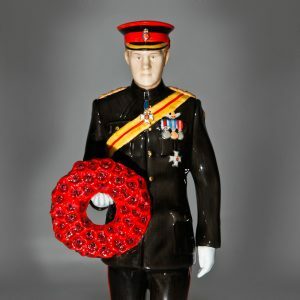 For 2015, the annual figurines are all designed by master modeler Neil Faulkner.